We love tuning Land Rover Defenders here at Tuning Emporium, we have yet to see the same spec twice, such is the versatility of them. But there’s one thing they lack, is performance, even in standard tune, they are vey sluggish, even worse, when you want to tow something. Happily we can help. Such was the terrible power of the car, the customer was going to look at selling it, happily they didn’t and we set to work. Stock power is a de tuned, Ford 2.2 TDCi engine, with 122bhp and 266lb ft. once tuned, should be 165bhp and 310lb ft.
Making quite a nice power upgrade, and it certainly worked even in speeds up to 30mph, the difference was amazing. We also took the opportunity to change air filters, to a K&N one. 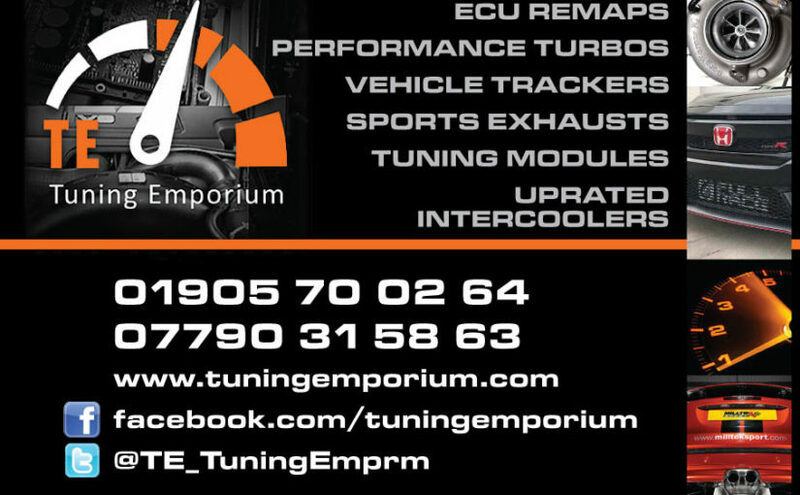 To see how Tuning Emporium can help improve the perfromance of your vehicle, contact us for more information. Another popular truck in for a tune up recently at here @TE_TuningEmprm was an Isuzu D MAx, 2.5 TD 136bhp. When fully laden these trucks really need some extra grunt to get them going, but not at the expense of clutch or turbo. All our stage 1 maps, are designed to be used on standard components. In standard tune these trucks produce 136bhp and 216lb ft, with our stage 1 power upgrade we should see 175bhp and 272 lb ft. Which makes a lot difference when the vehicle is fully laden, in gear power has been transformed along with MPG. Why not also get your pride and joy fitted with one of our Skytag trackers, for that added piece of mind security.